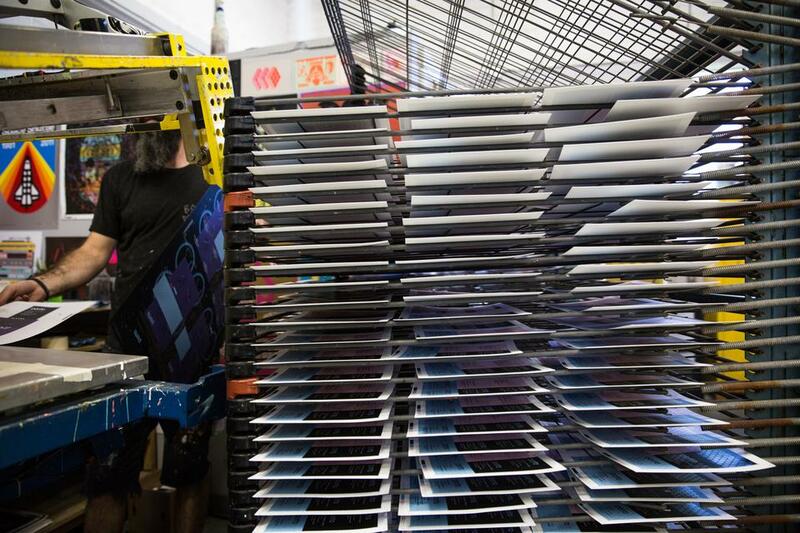 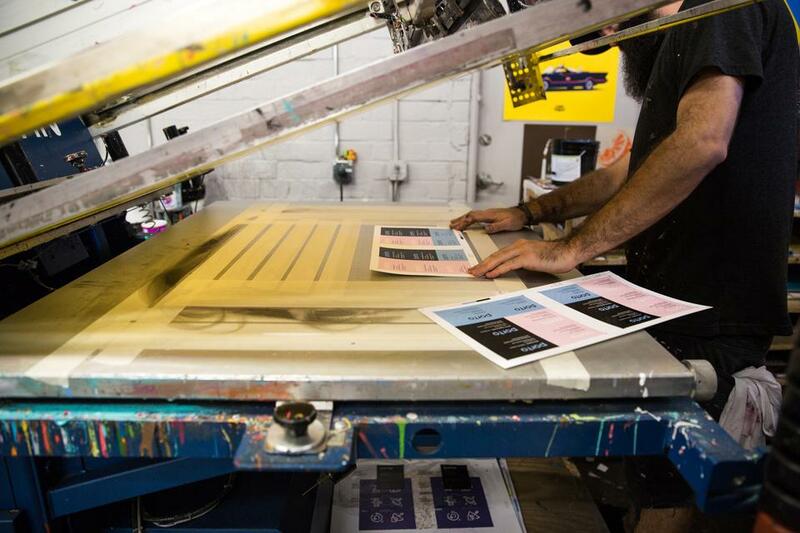 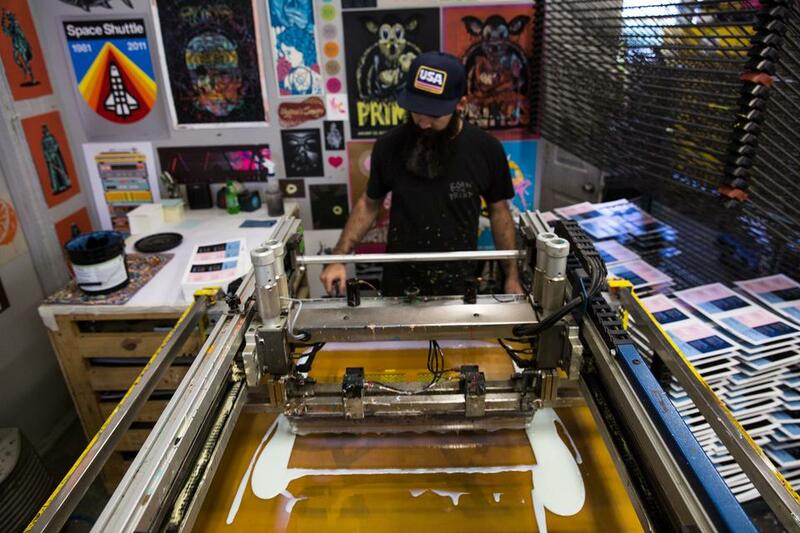 Creating different sets of prints is not a problem when you gang run the final product. 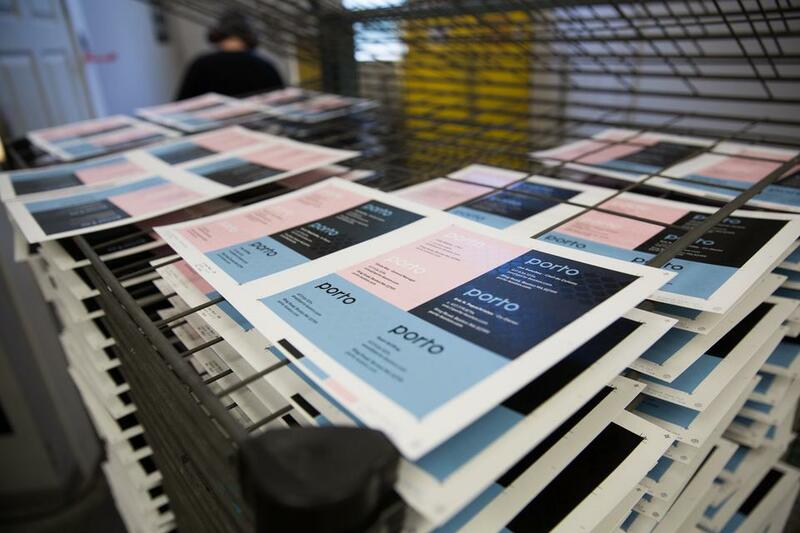 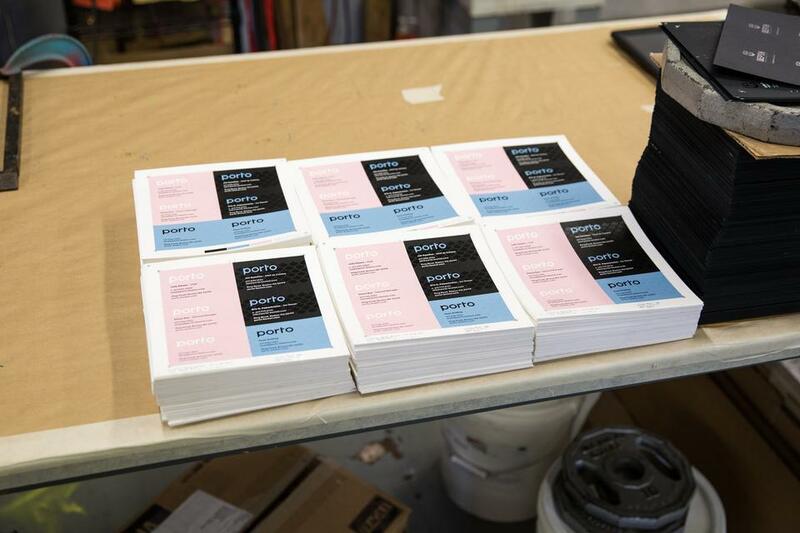 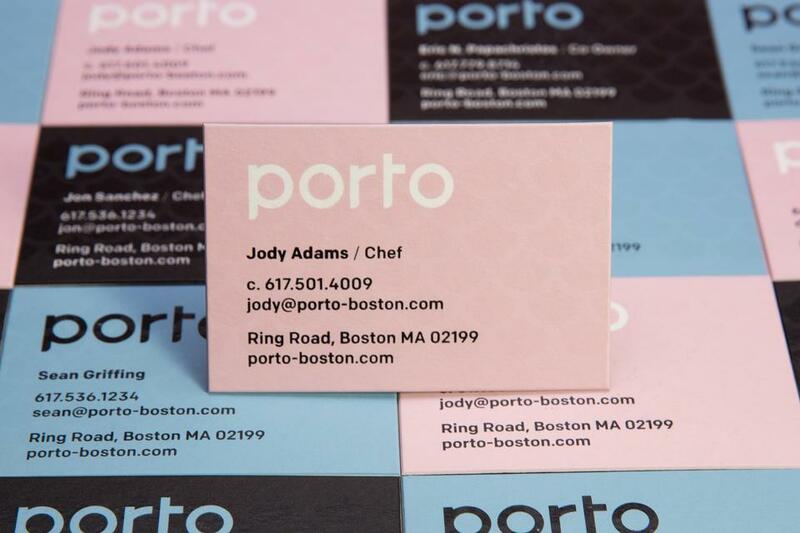 This set of business cards has three different color variations, which were all printed on the same press sheet. 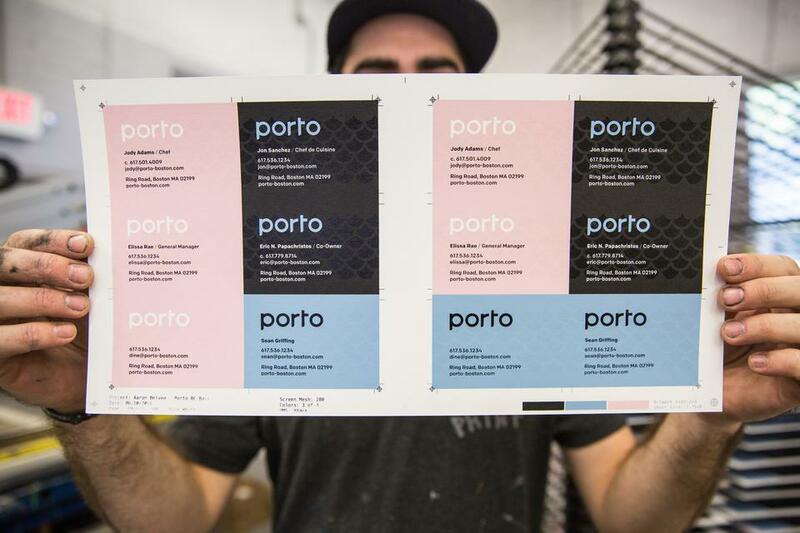 As for the aesthetic process, each section was treated with a clear coat of ink to give the appearance of scales that matched the theme of Porto. 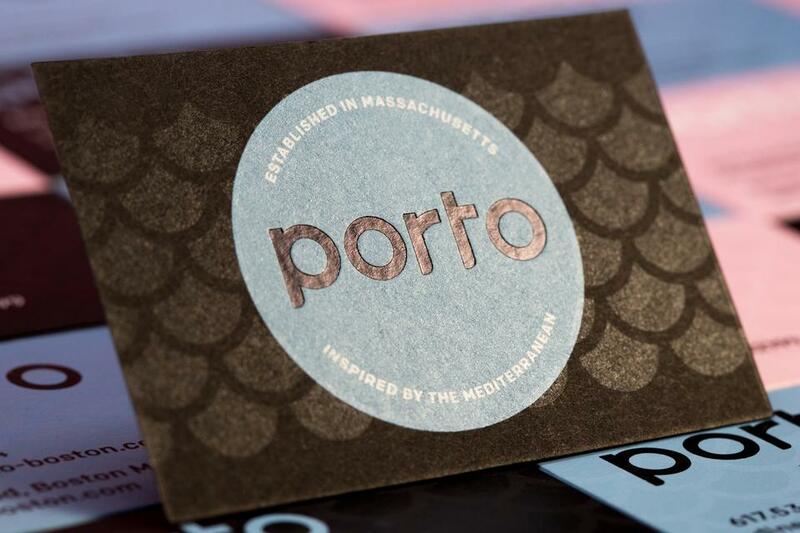 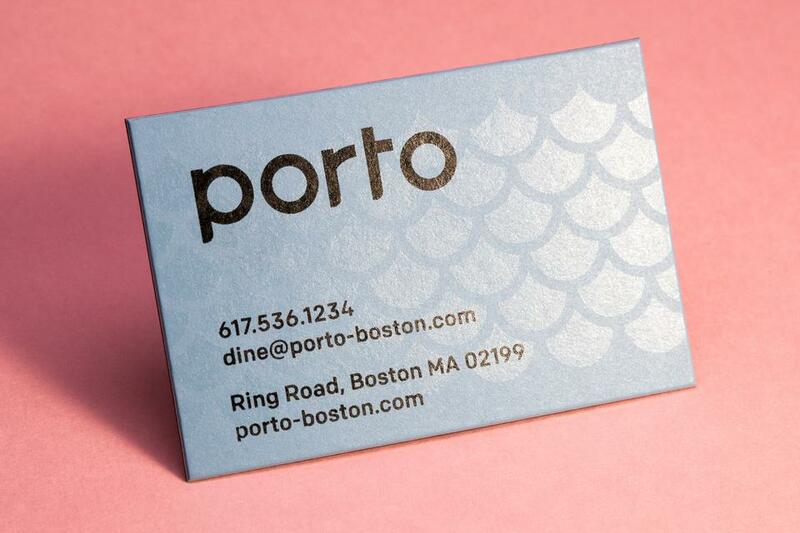 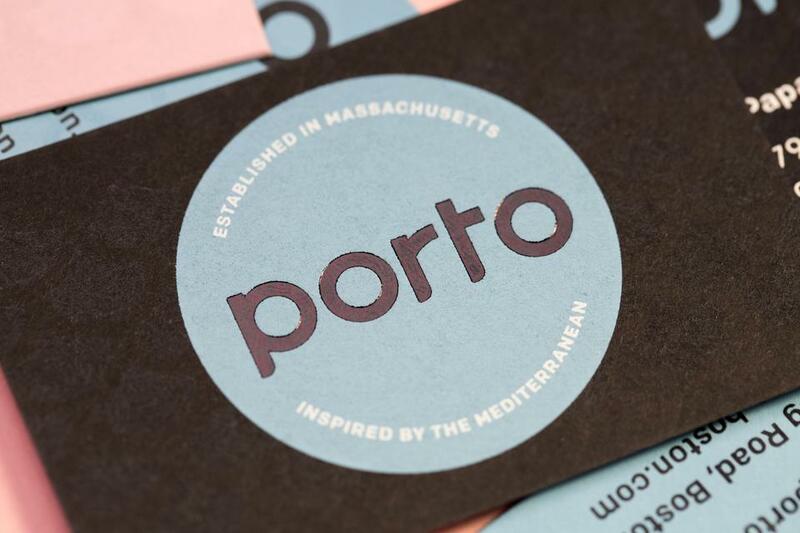 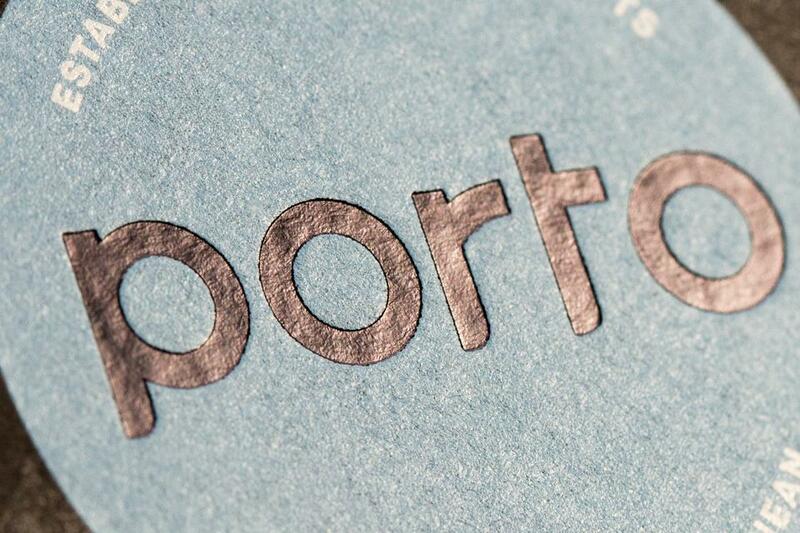 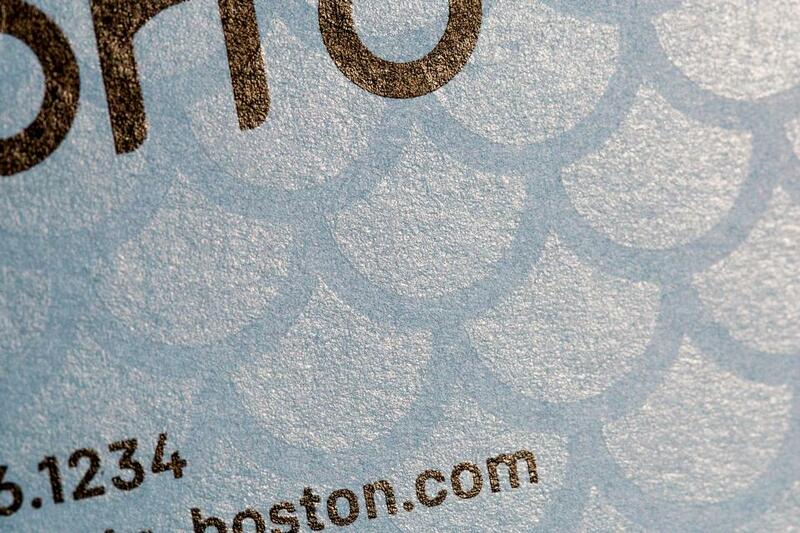 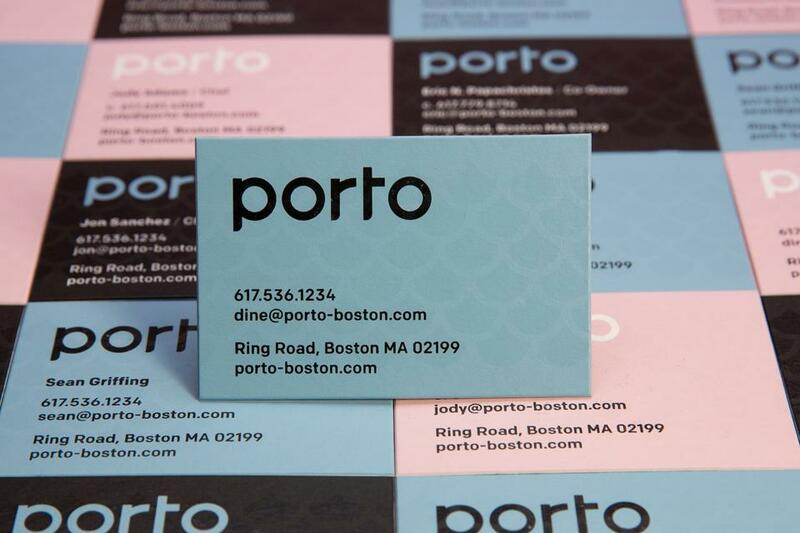 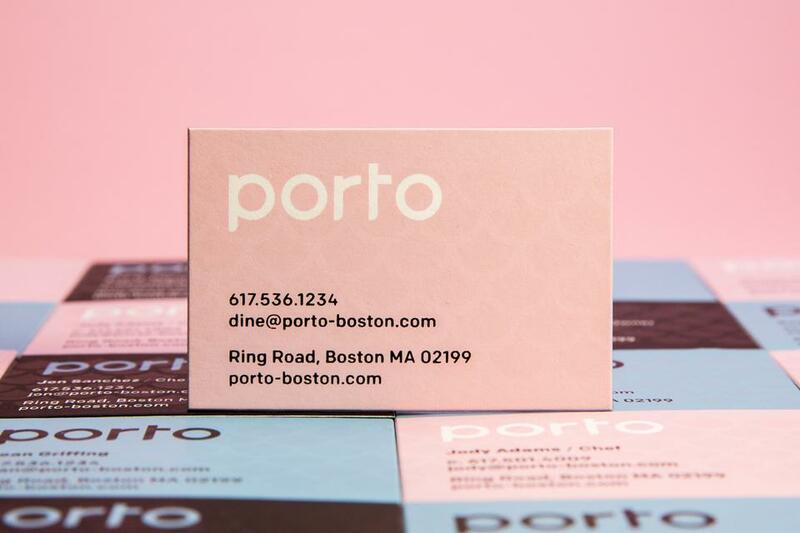 "Porto is a new restaurant opening in the Back Bay neighborhood of Boston. 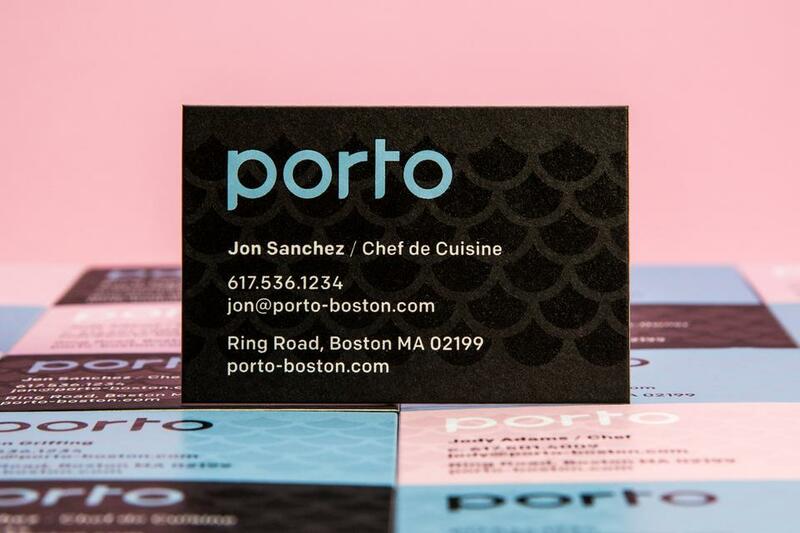 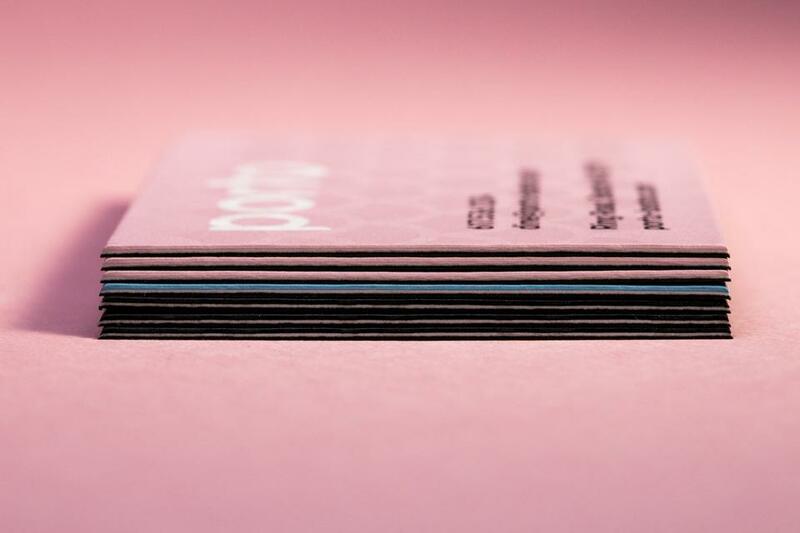 We wanted our personal business cards to reflect that aesthetic, a punch of color, a restrained layout and a shimmering pattern to reference the ocean based menu. 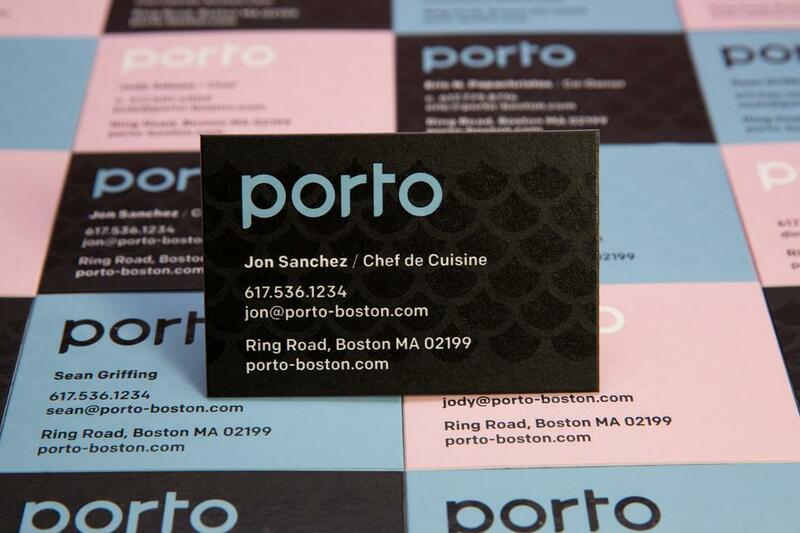 I've worked with Mama's Sauce in the past, both for my personal cards as well as client projects. 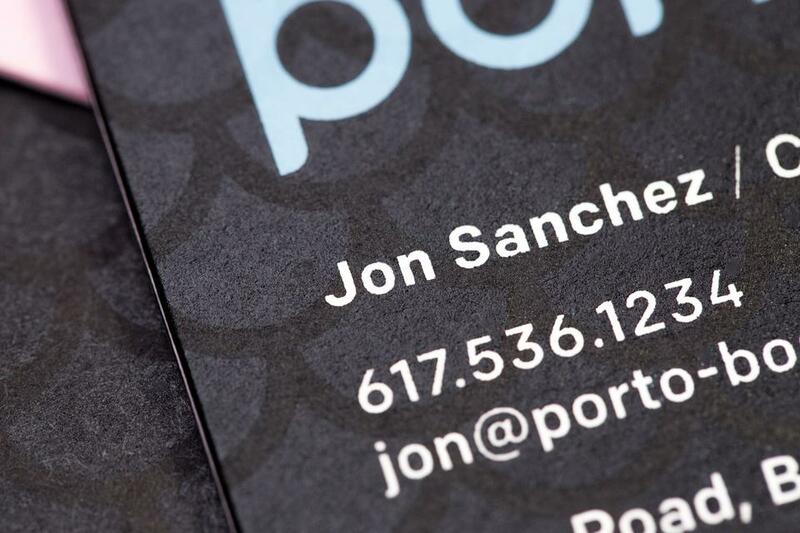 The attention to detail, quoting process, customer service and of course, final materials are always second to none."